I've always been interested in photography. After I got an antique tintype, I wanted to try and collect all the early photography types. I've wanted a daguerreotype, because it was the first successful photographic process. Invented in the late 1830's it was named after the inventor Louis Jacques Mandé Daguerre. 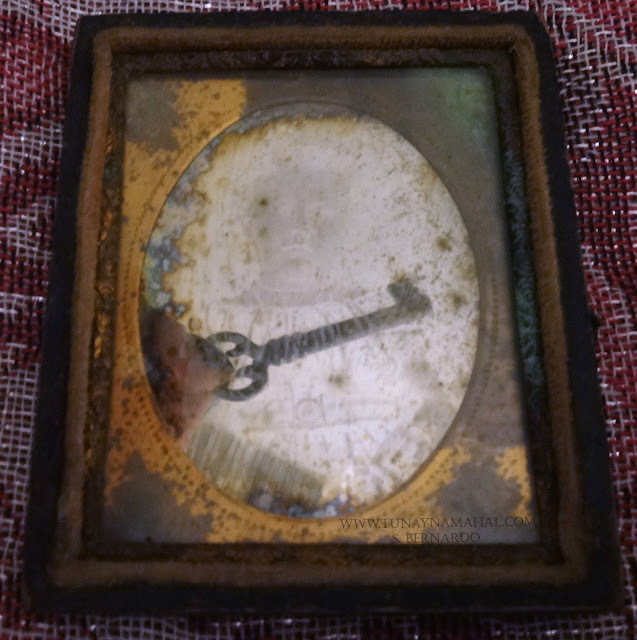 My daguerreotype is not in the greatest condition. It's over 160 years old. The glass is scratched, it's missing the front of the union case, the leather is peeling. 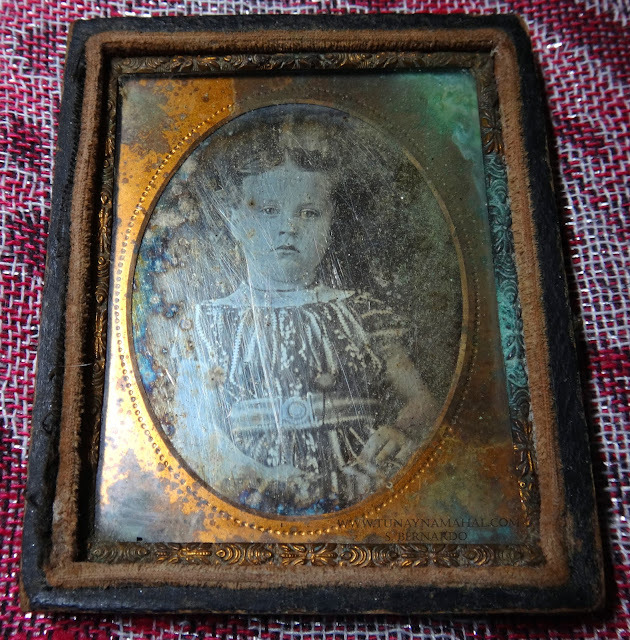 There's also a lot of oxidation on the metal frame and the photograph itself. But you can still see the image of the little girl quite clearly. 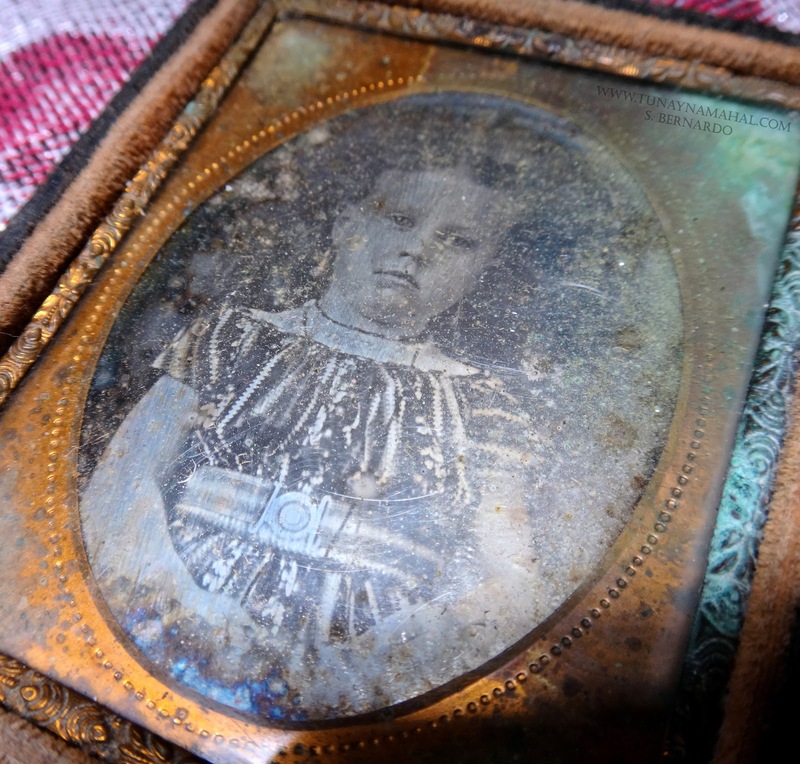 This would have been taken around the 1850's and the little girl appears to be around 4-6 years old. There's no identifying information, so we don't know her name or where she was from. 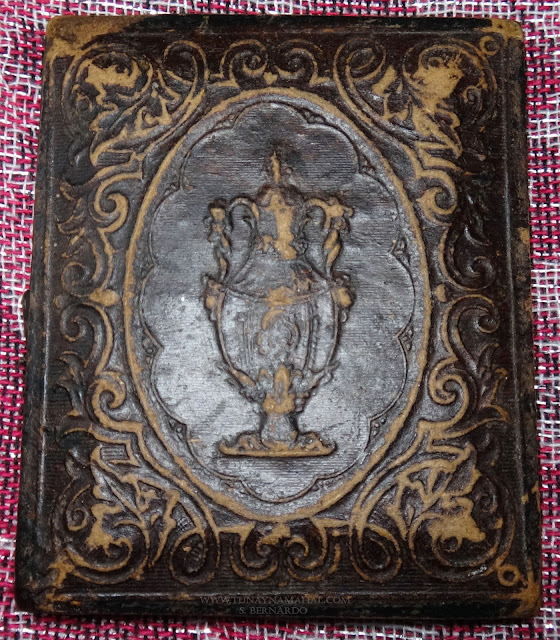 The union case is made of wood and covered in leather, though it's peeling now. What's interesting is the image of the urn in the middle. Which makes me think this was a mourning piece and the little girl may have passed away. 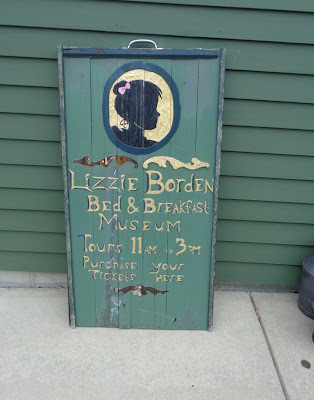 Postmortem photographs were not uncommon back then, but her eyes seem too vibrant to me in the photograph for her to be deceased. I could be wrong though. Let me know what you think in the comments below. There's another interesting little detail on the metal latch. What looks to be a Star of David? So our little girl's family was possibly Jewish. 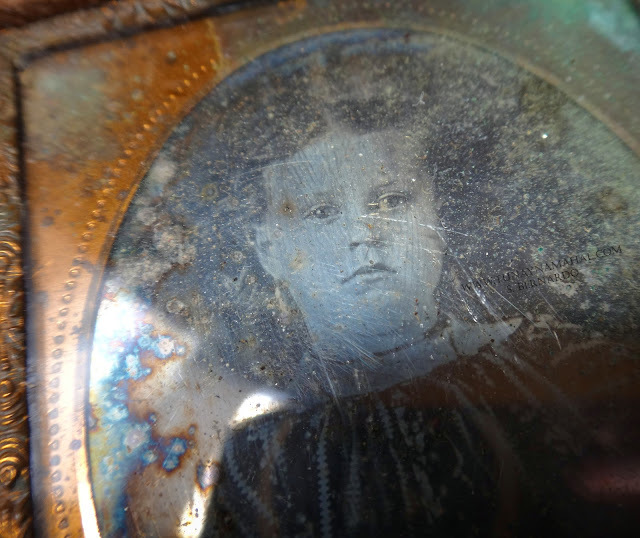 Daguerreotypes are highly reflective, they have a mirror like quality. You can usually only view the photograph from an angle. Below you can see the reflection of the antique key I was holding. Notice how her image appears as a ghostly negative. Postmortem photograph or not? Her eyes seem too vibrant to me... what do you think?